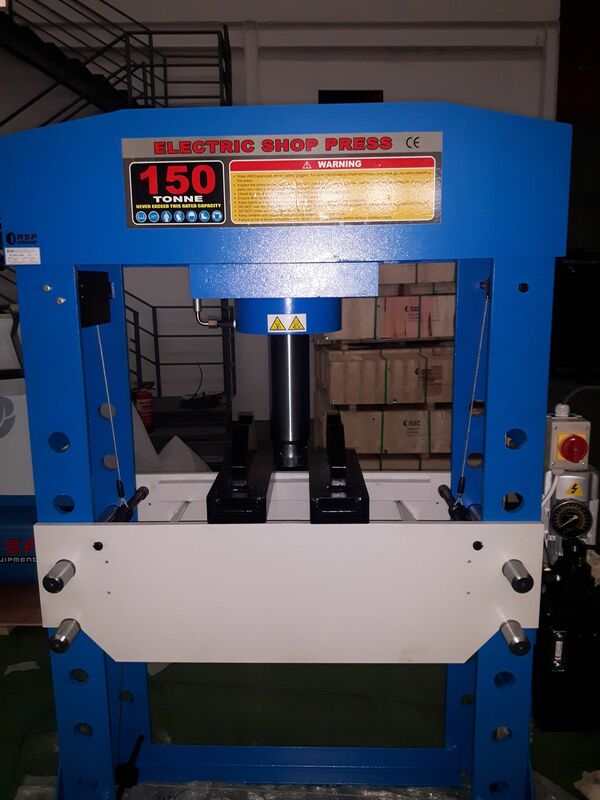 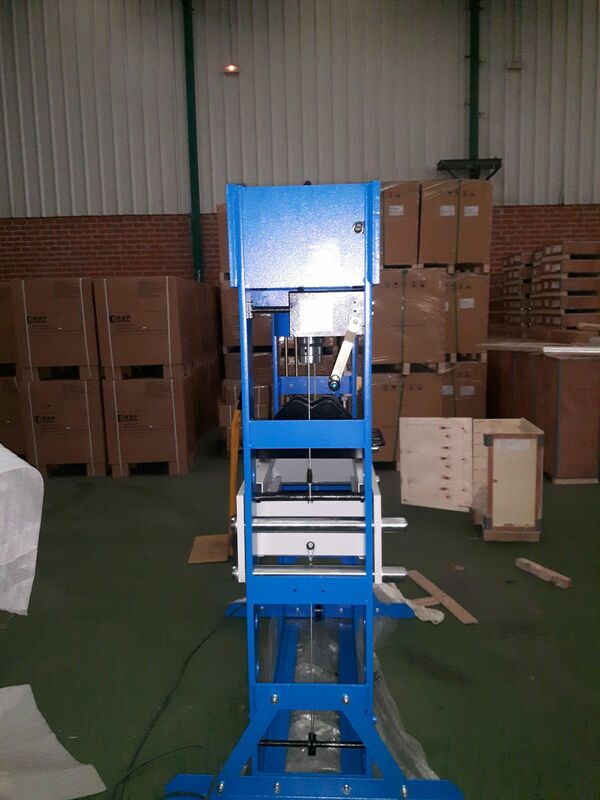 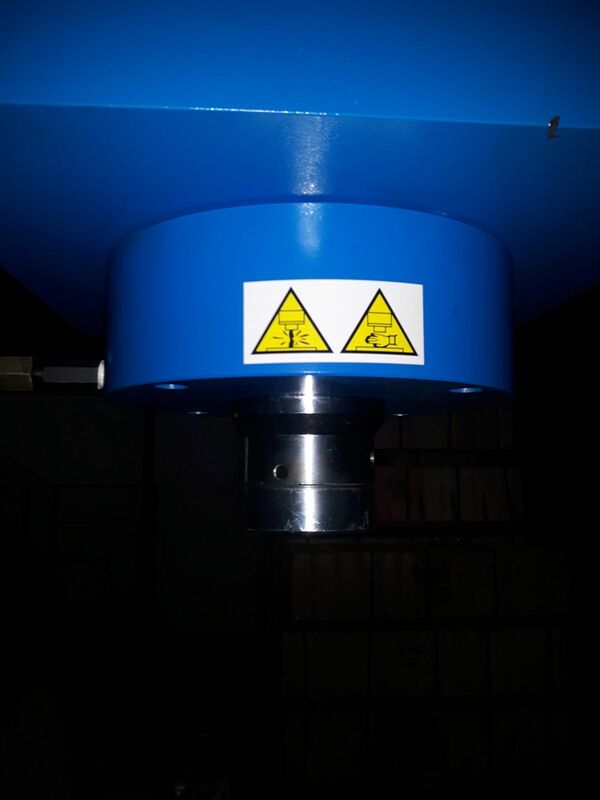 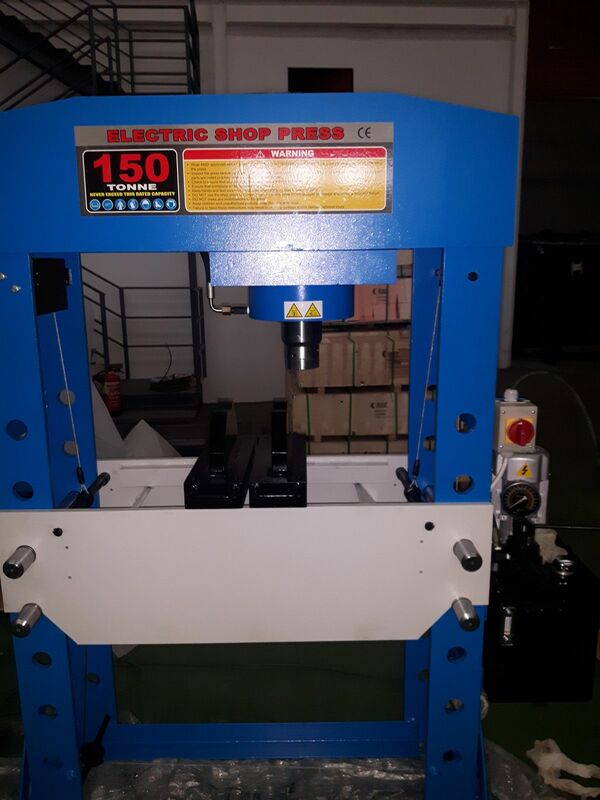 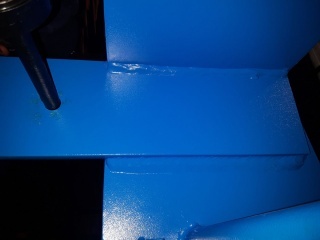 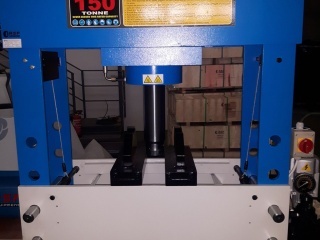 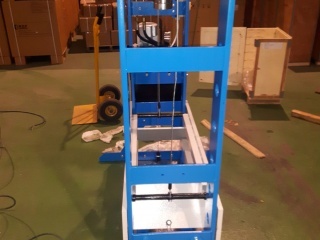 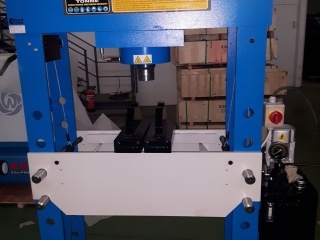 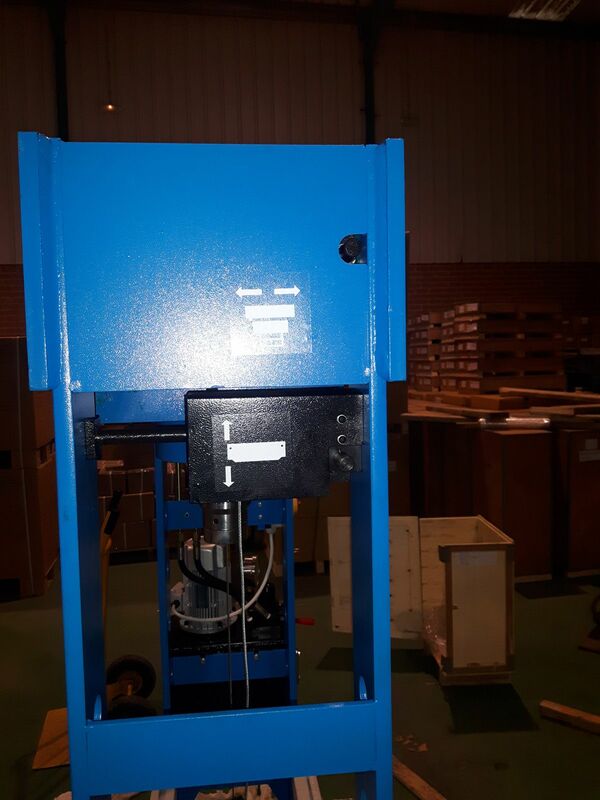 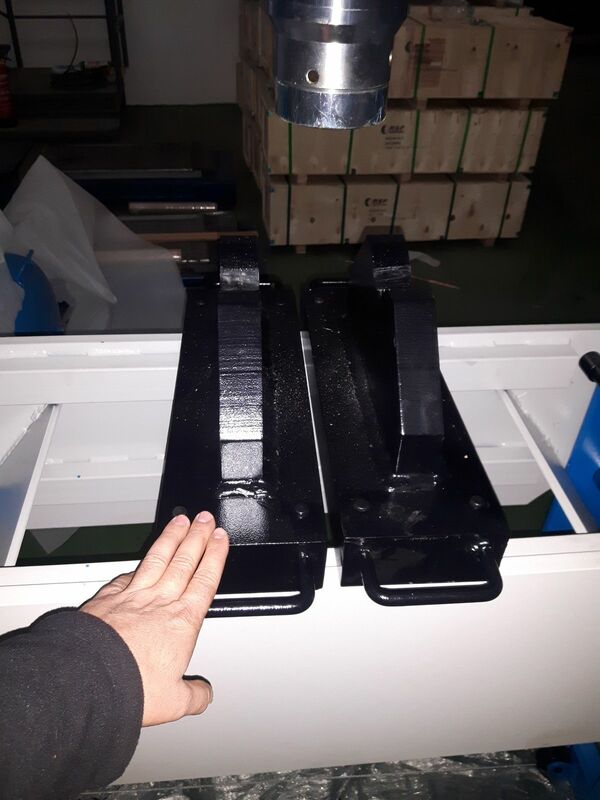 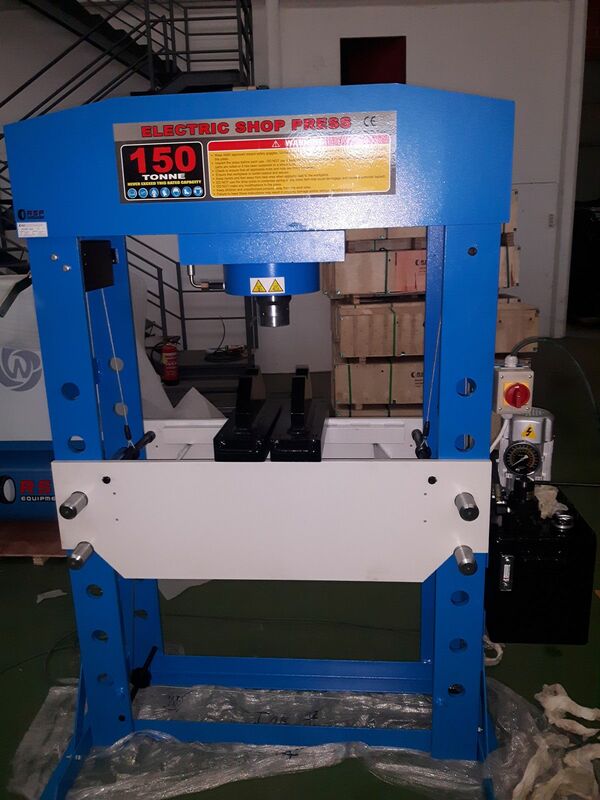 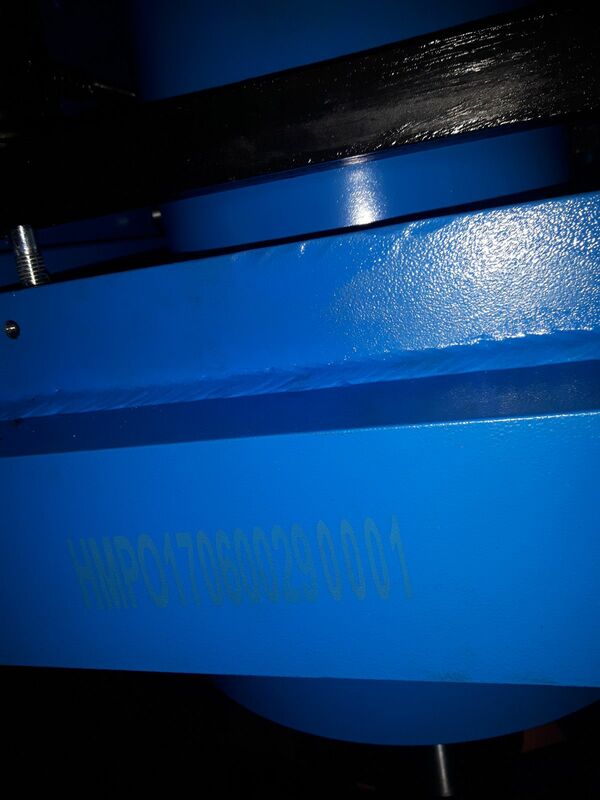 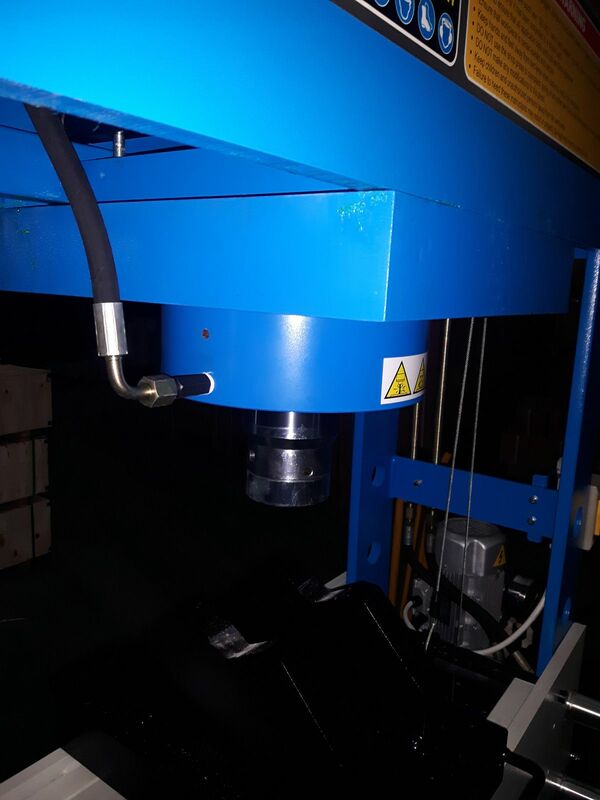 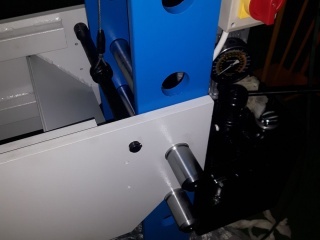 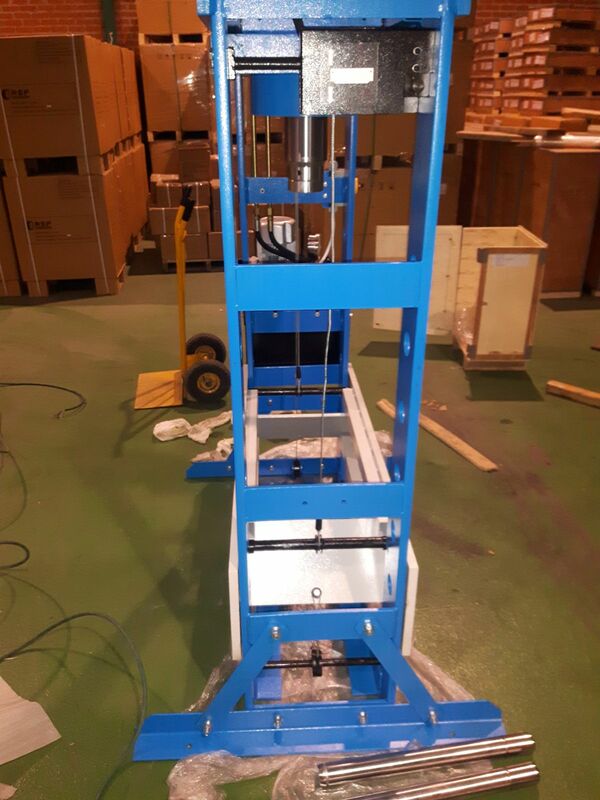 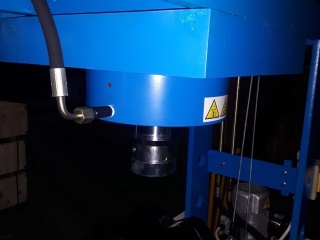 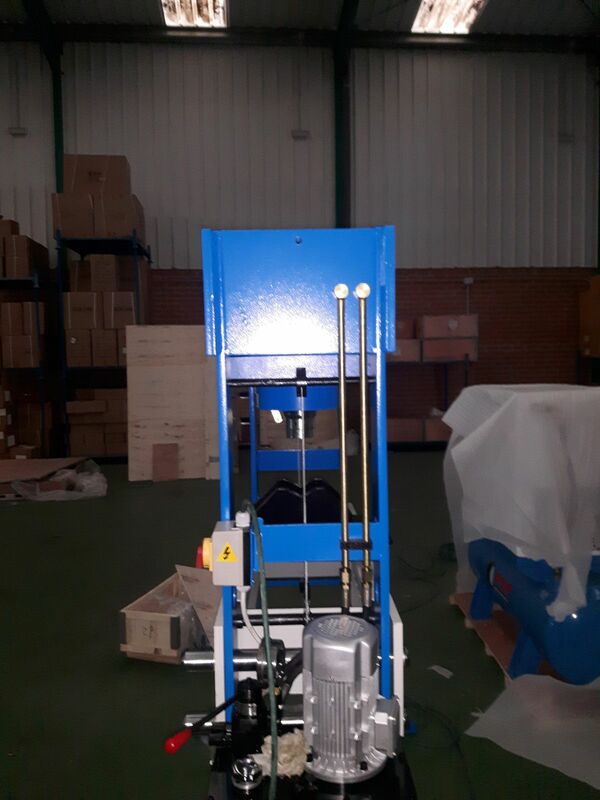 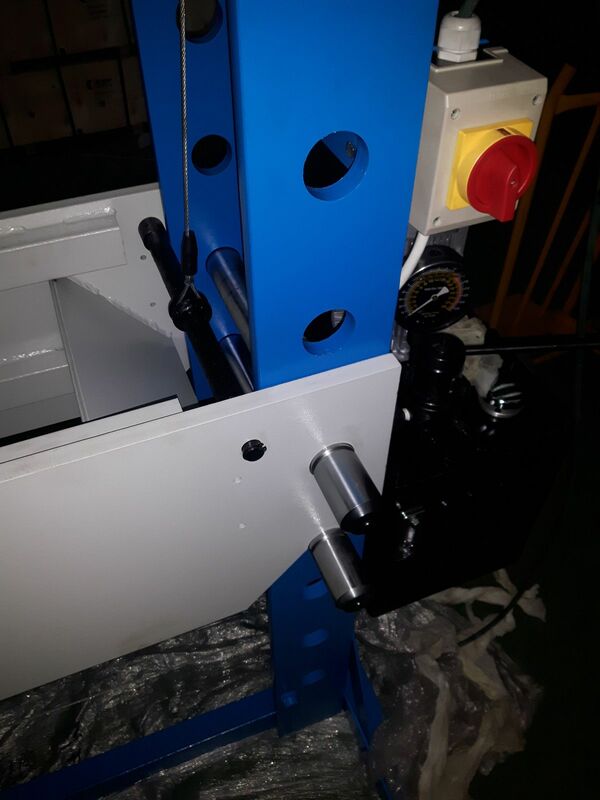 Press of 150 tons of large capacity with electric hydraulic system has a sliding head (lowering and rapid rise) for greater user comfort and height adjustable platform. 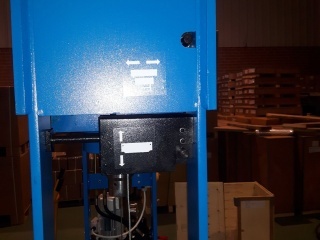 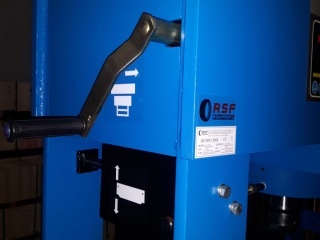 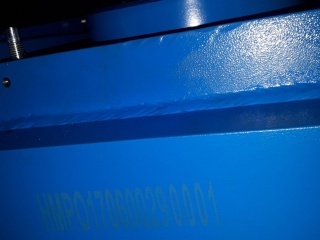 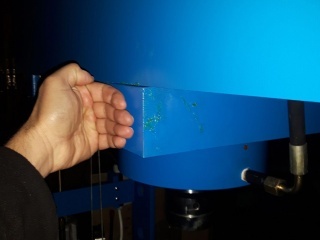 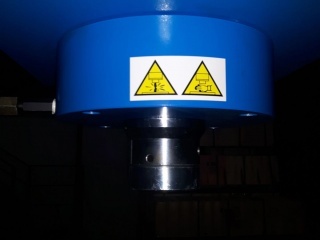 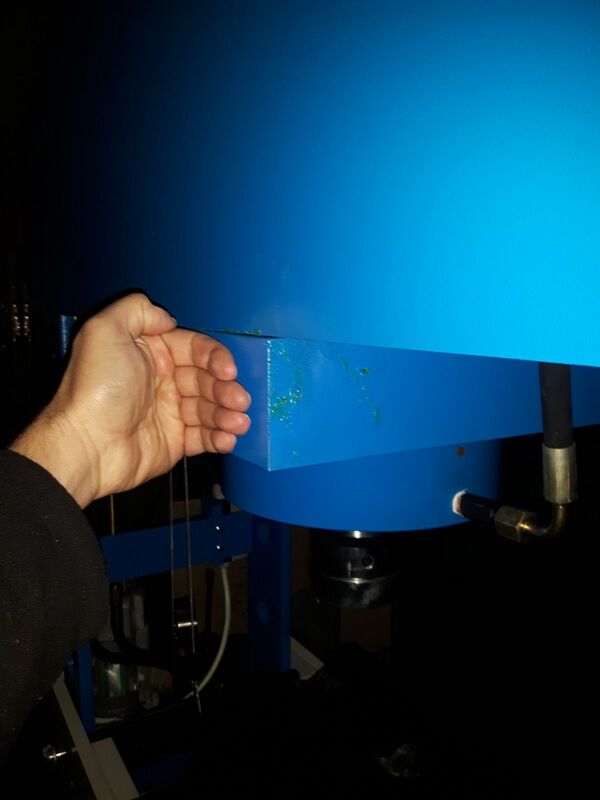 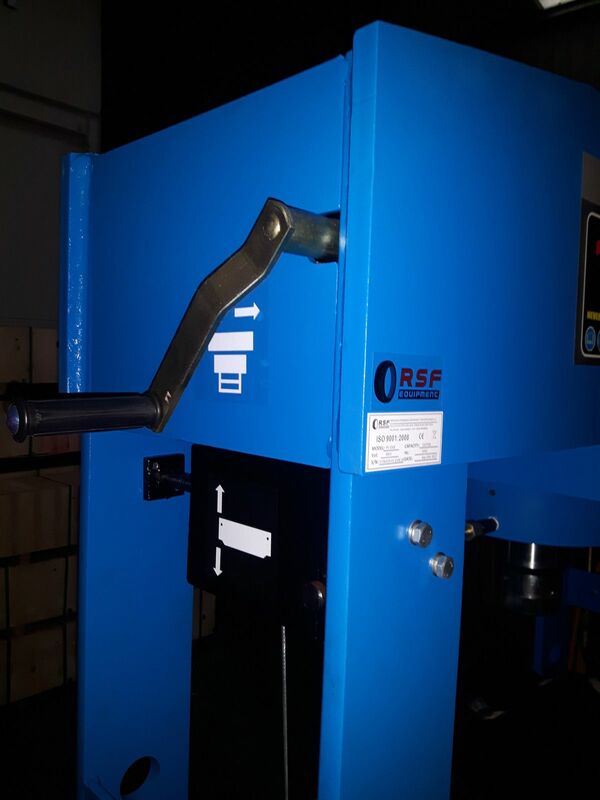 The head of this 150-ton press comes with an overload protection. 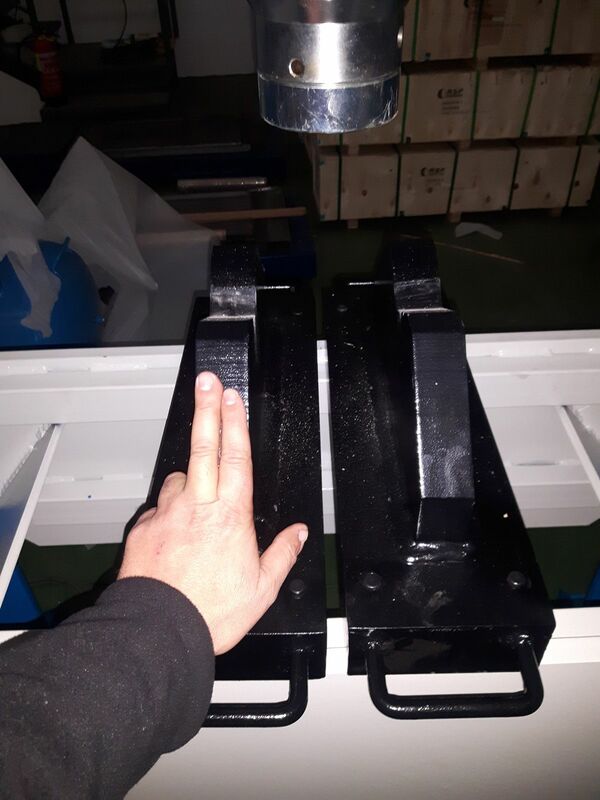 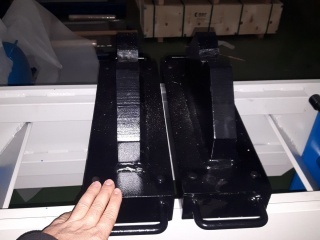 Includes two heavy duty plates. 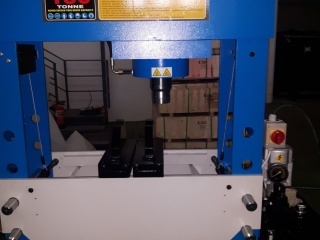 Dimension of operation: 1452 x 995 x 2035 mm. 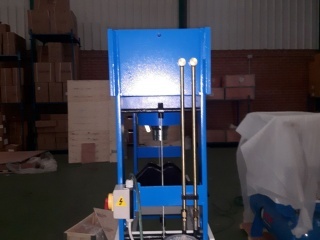 Press: 1125 kg / 1199 kg. 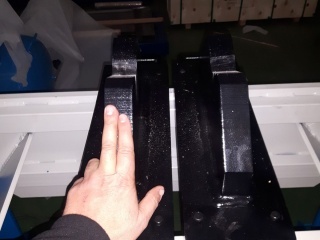 Motor: 75 kg / 88 kg. 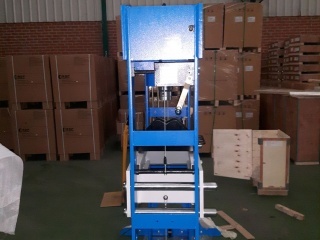 Press: 1370 x 850 x 2250 mm.